The Right Seat – Officer Development Beyond the Textbook is an original concept in officer development by Dave Casey and Chris Niebling of Ascend Leadership, LLC. The video series is intended for formal company officer classes, station drills, and individual mentoring or for individuals preparing for promotional processes. Each video consists of a series of recorded “scenarios”. At the beginning of each scenario, a brief background is given by the moderator (a company officer) that introduces the scenario with some information about the company and the situation the company officer will be involved in. All scenarios involve personnel issues that a company officer must handle, whether at an emergency, in the station or out in the public. The situations can be disciplinary, a training issue, interpersonal conflict, motivational, communications, or other matters that require the company officer to resolve. In short, the majority of situations a company officer must handle every day to have a successful company and firehouse. After the scenario is viewed, the user can pause the video and determine how they would handle the situation, either in a group setting or individually. Then a small group of fire service company officers from around the country including Seattle Capt. Mike Gagliano, (left in photo) and FDNY Capt, Mike Dugan (right in photo) conduct a fire station “Kitchen Table Debrief”. Moderated by Chris Niebling (photo center), the officers relate real experiences and how they would handle such a situation. The moderator wraps up the discussion and each scenario ends with an “Action Plan”, a bullet point recap of what the company officer must consider and steps to take. Excellent for formal classes for current or prospective officers. Supports all company officer curriculum and textbooks. Innovative approach provides scenarios to discuss with insight of contemporary company officers. An outstanding tool to prepare for Assessment Center or Oral Board promotional tests, either by yourself, in a study group, or with a mentor/tutor. 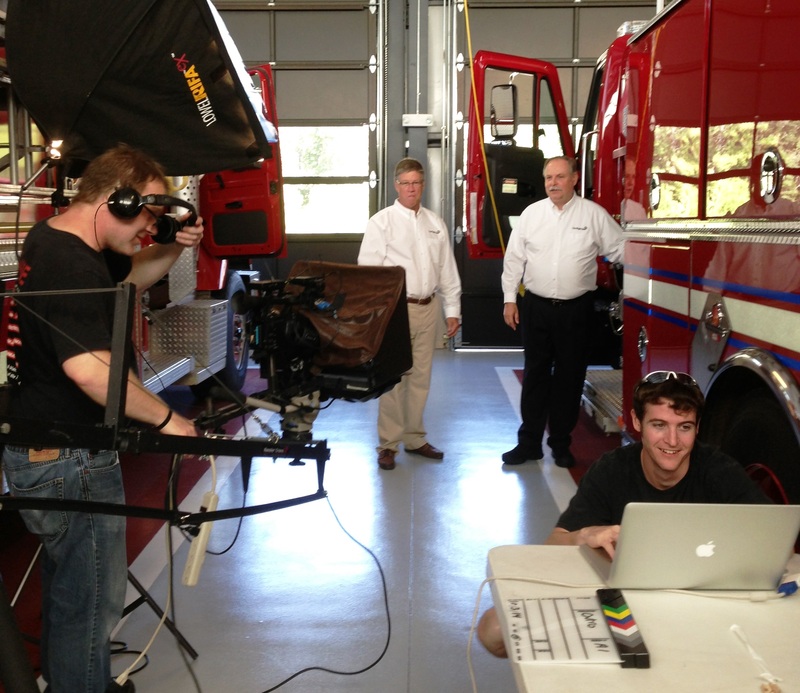 Two “The Right Seat” videos are dedicated to volunteer fire service company leadership. All new scenarios address the specific operations of volunteer firefighters and the differences in leadership needs. Mike Dugan brings his volunteer fire service experience from Long Island and is joined by Gray Young (South Bossier, LA) in Volume 1, and then Tiger Schmittendorf joins Dave and Chris in Volume 2 (Volume 2 new for 2018). 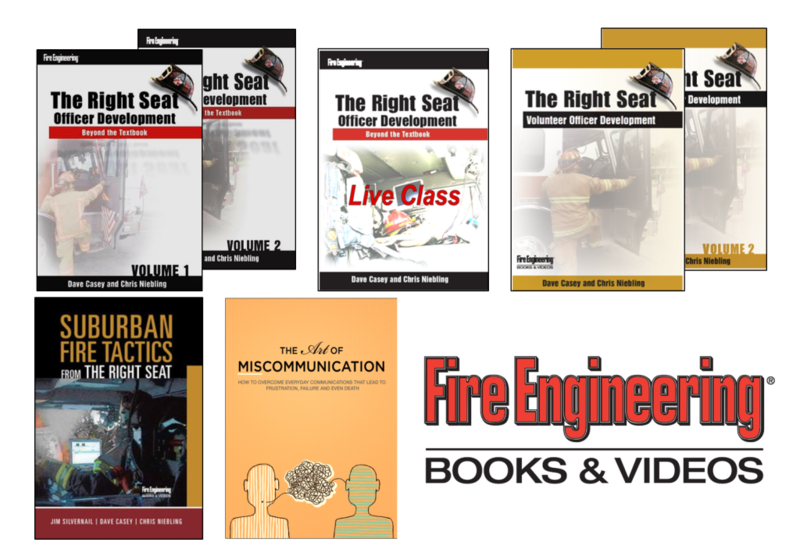 The popular FDIC presentation of The Right Seat is now available as video, The Right Seat – Live Class is new for 2018. Unlike the other videos, the class digs into how we learn leadership, and provides more detail in being the officer you want to be – and that your firefighters appreciate and respect. Also new for 2018 is Dave Casey’s video “The Art of Miscommunication”. A frequently humorous review of common verbal, electronic and written miscommunications and the issues created by those mistakes including errors, confusion, hard feelings, and that even result in injury or death. Includes how to avoid the mistakes discussed, and how to improve overall interpersonal communications. Capt. Mike Dugan (FDNY) and Capt. 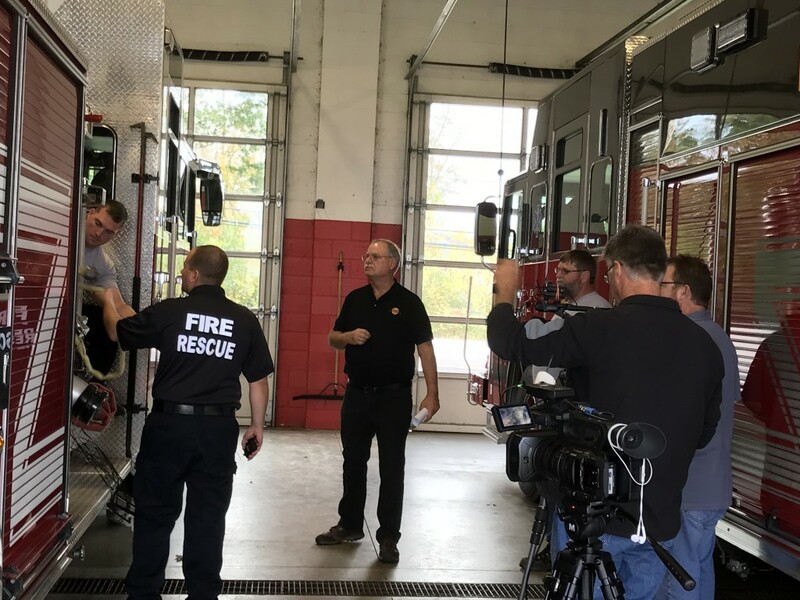 Mike Gagliano (Seattle Fire) are joined by Dave Casey and Chris Niebling from Ascend Leadership, the developers of the new Fire Engineering DVD series “The Right Seat”. The DVDs feature interpersonal scenarios that require the company officer to take action. 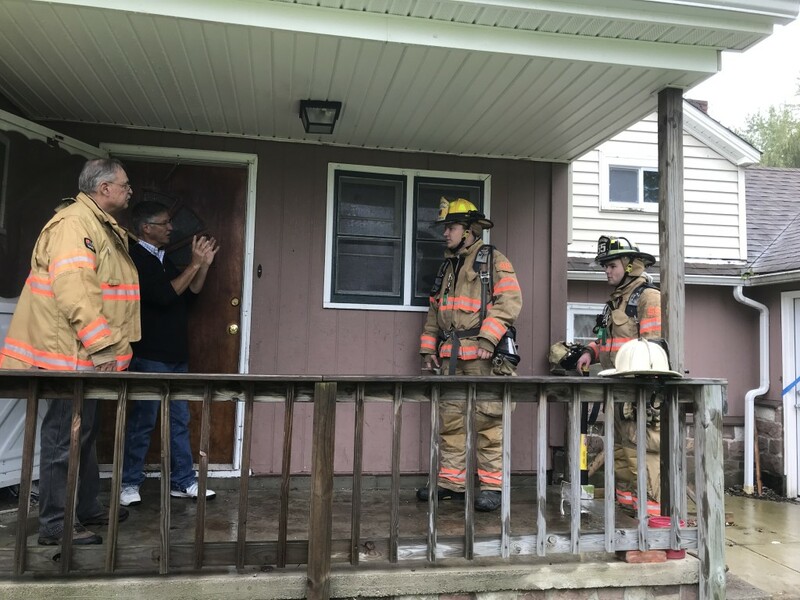 A “Kitchen Table Debrief” follows each with Mike and Mike and other company officers discussing how to handle the situation. Chris explains a shot to the “cast” at Twin District Volunteer Fire Company in Lancaster, NY. Preparing a shot in Lake View Fire District, NY.